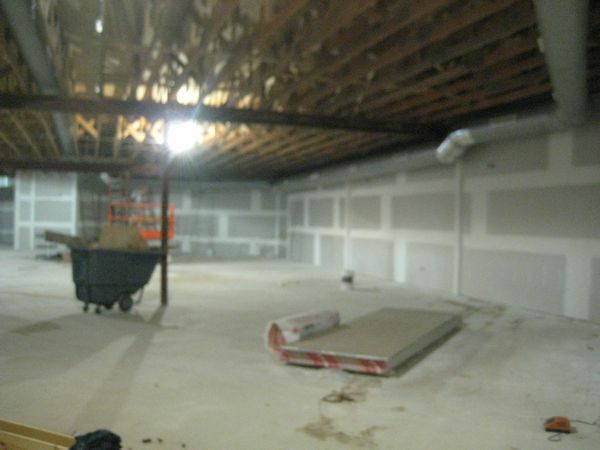 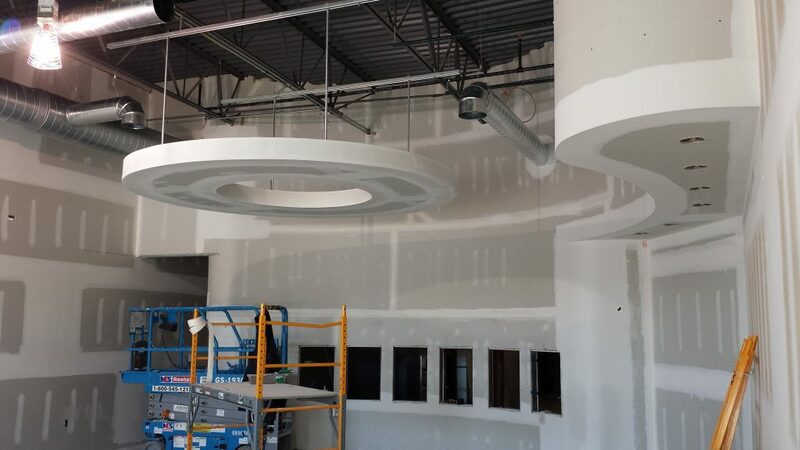 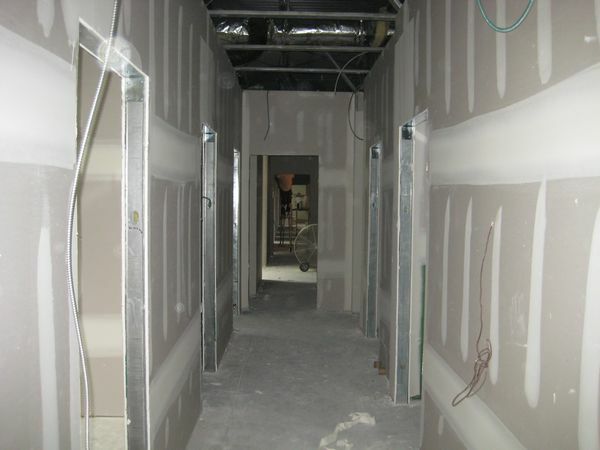 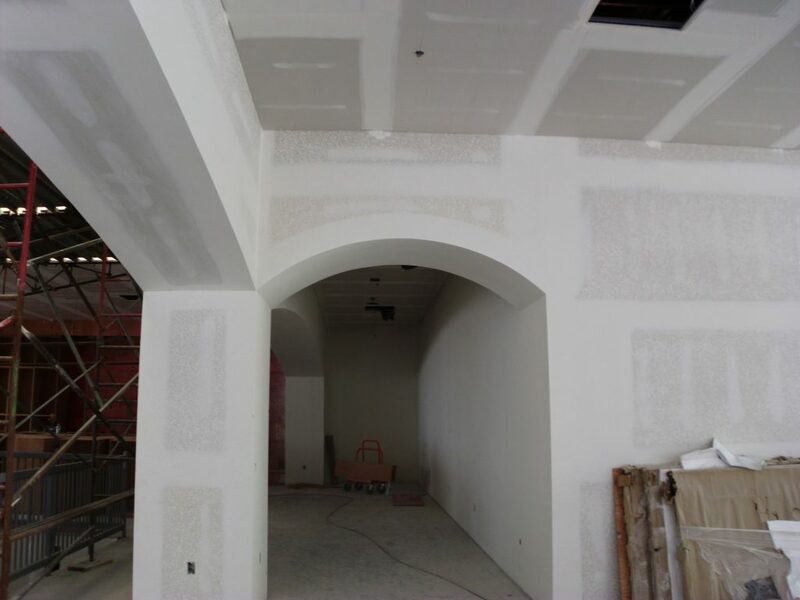 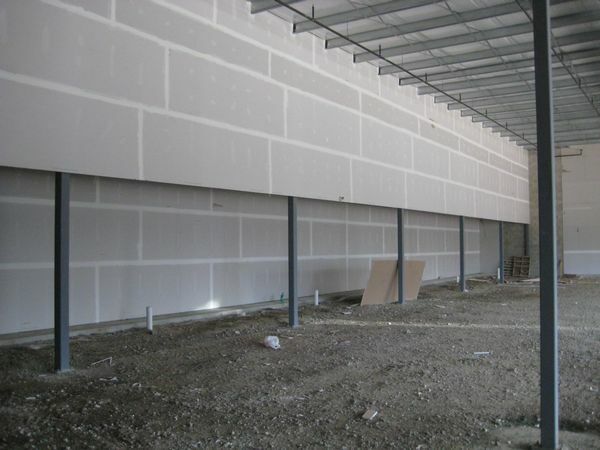 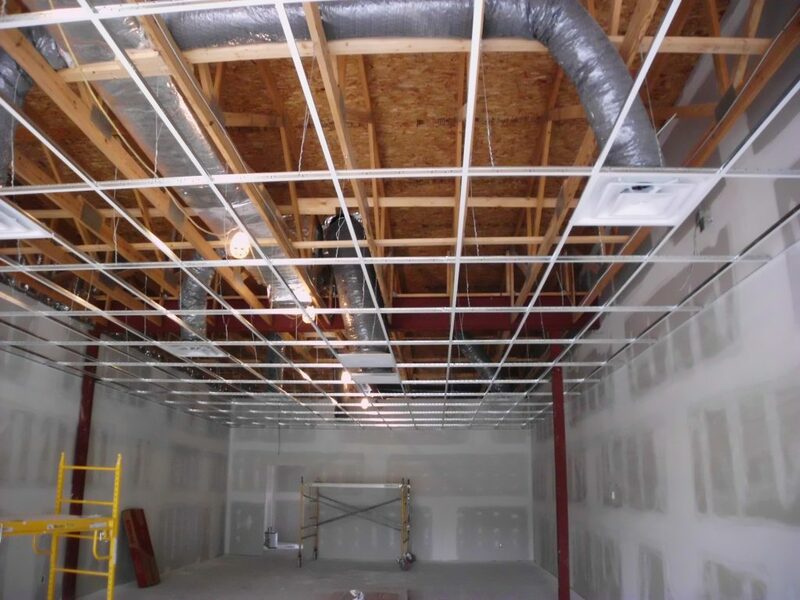 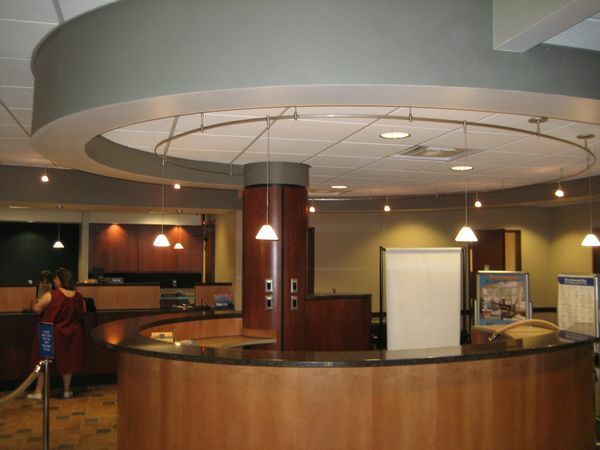 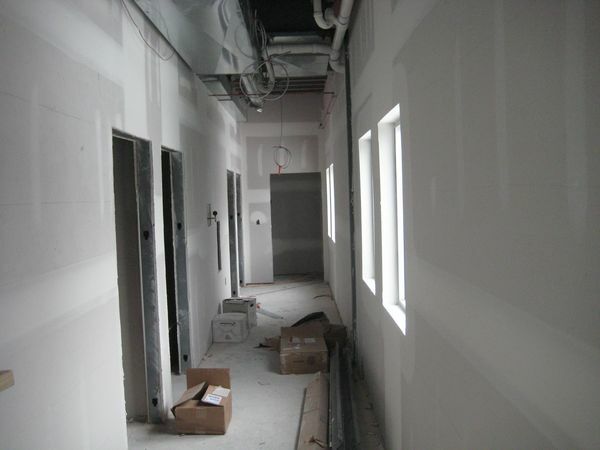 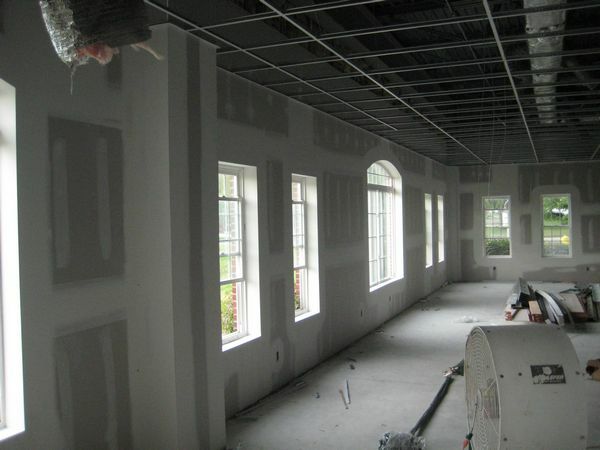 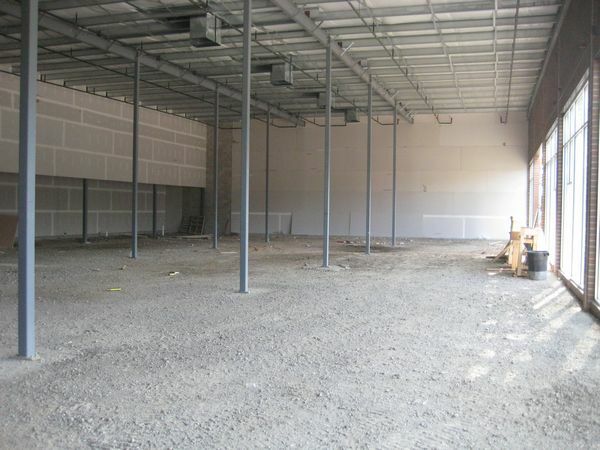 Drywall | Independence Commercial Construction, Inc. 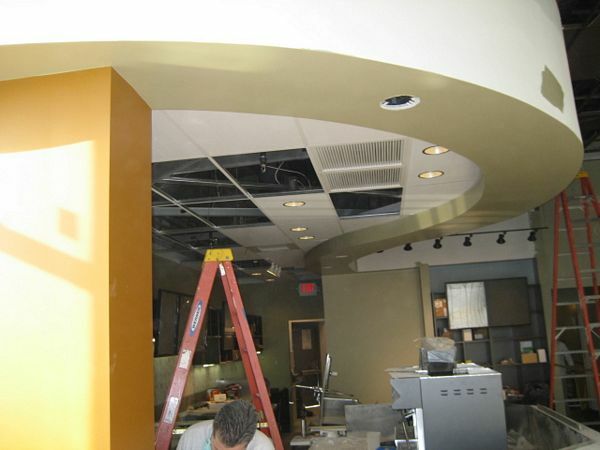 When you have a project with your name on it the last thing you want is a bad drywall finish. 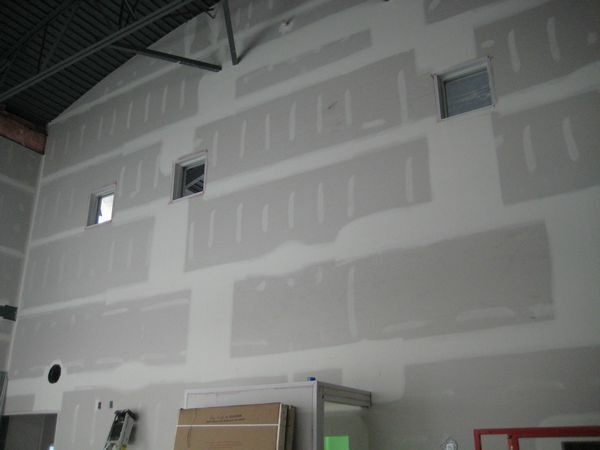 We use highly-rated industry products and only install with proper heating and temperatures. 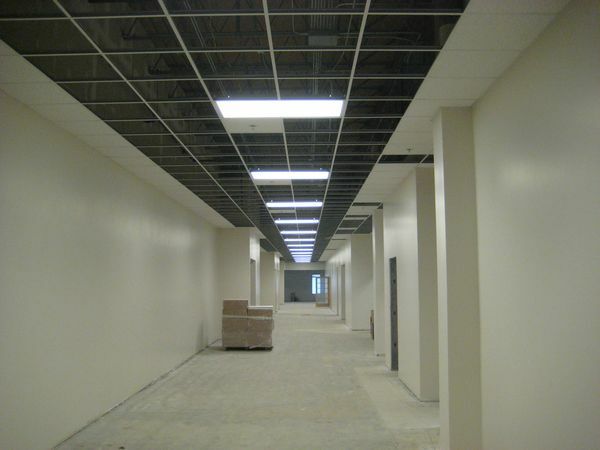 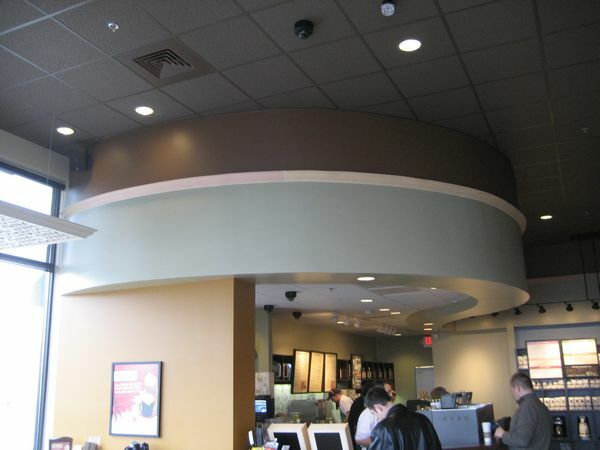 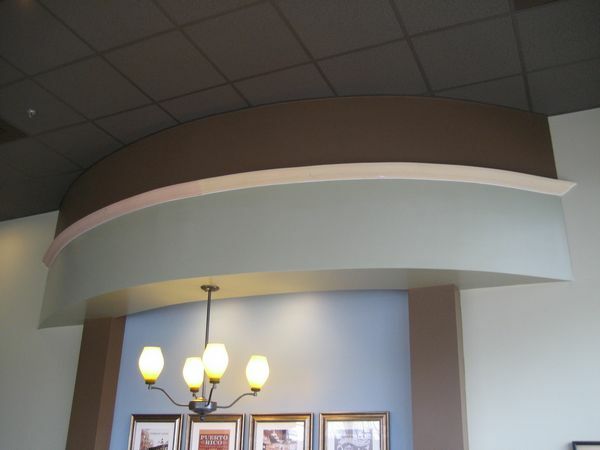 We utilize brands such as USG, National Gypsum, and Certainteed. 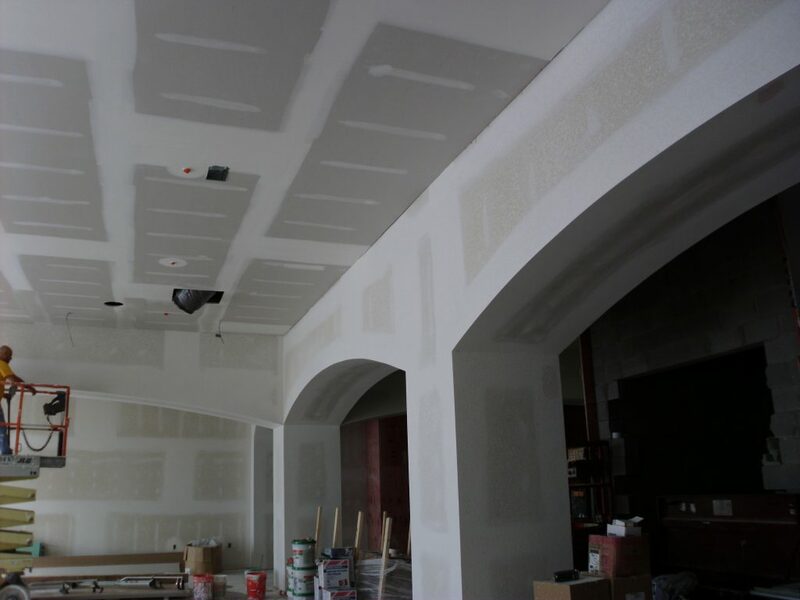 For a level 5 finish or just a basic fire tape, you can call on us for the highest quality of installation and finishes in the industry.